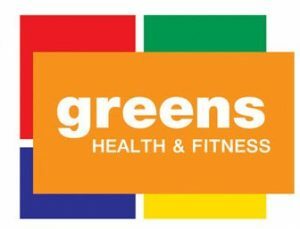 NRG are super excited to announce our bout sponsor for Daylight Slayings on Saturday 24th March is Greens Gym (Gosforth). We’re thrilled that an organisation so dedicated to fitness in an unintimidating atmosphere wants to be involved in roller derby. We hope this is a reflection of the level of effort that NRG put in to keeping fit and always pushing boundaries. Greens Gosforth are sure to be bringing along some treats for the audience at the game, so make sure to get yourselves along! 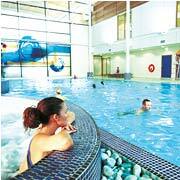 The facilities at Greens Gosforth are top notch, including a 25m swimming pool, sauna, steam room, health and beauty salon, and a brasserie! Membership includes all the classes at their gym and and complete use of the equipment which includes a free weight area and a ladies only/beginners gym. Previous PostFresh Meat Intake MARCH 2012Next PostWin 2 tickets to Daylight Slayings!